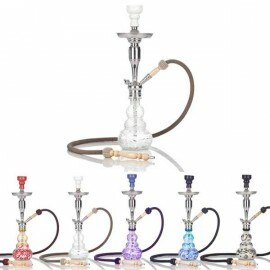 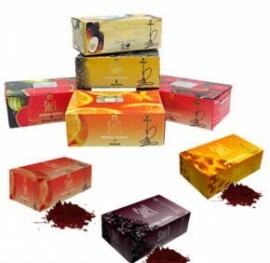 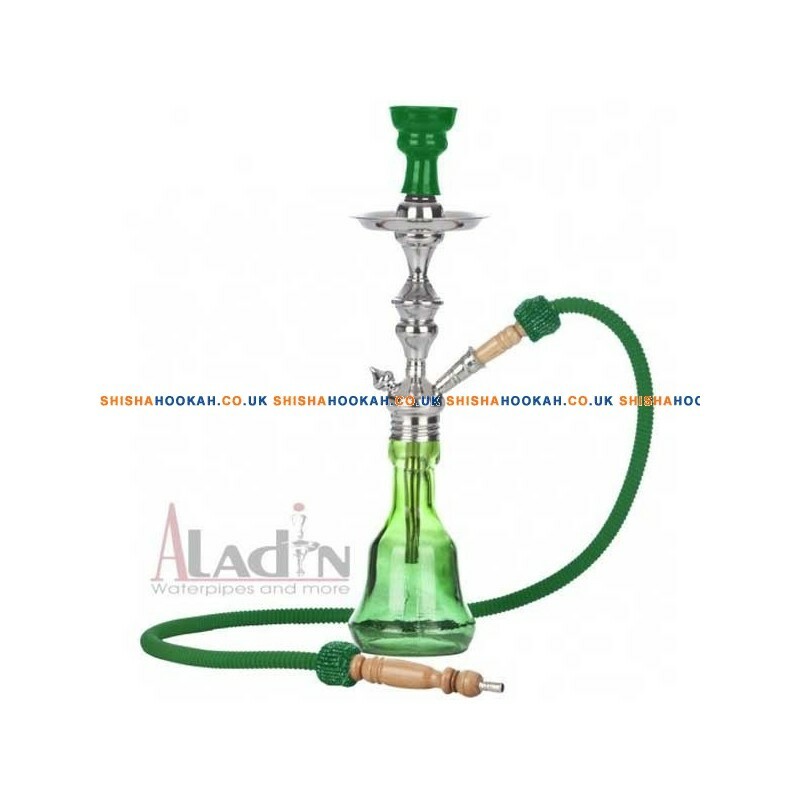 This Mary Jane shisha pipe is from the Aladin budget range oh hookahs perfect for first time buyers. 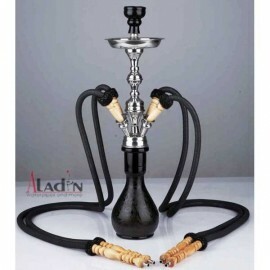 It has the normal screw on vase as other Aladins and comes with hose, grommets, tongs, bowl and brush. 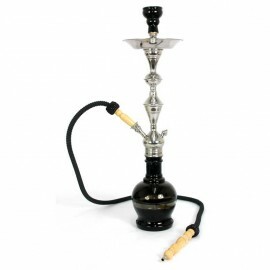 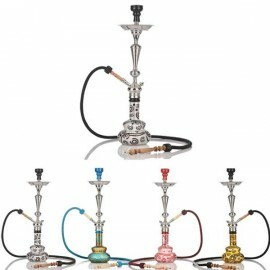 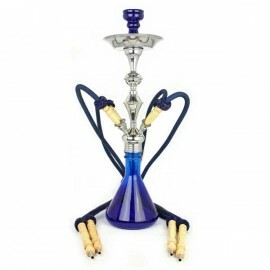 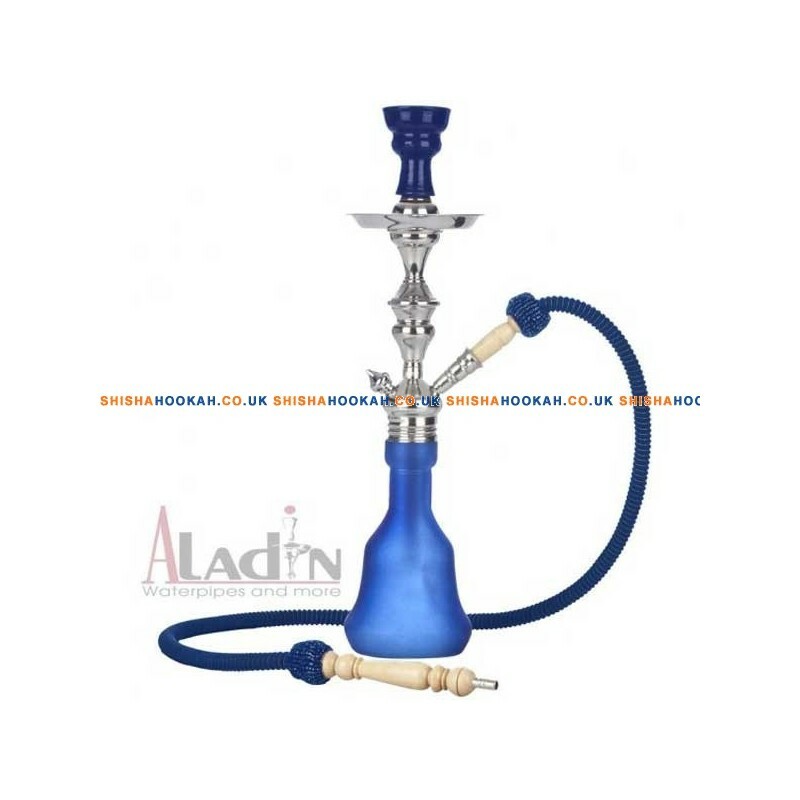 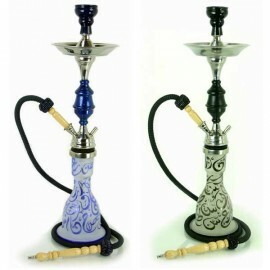 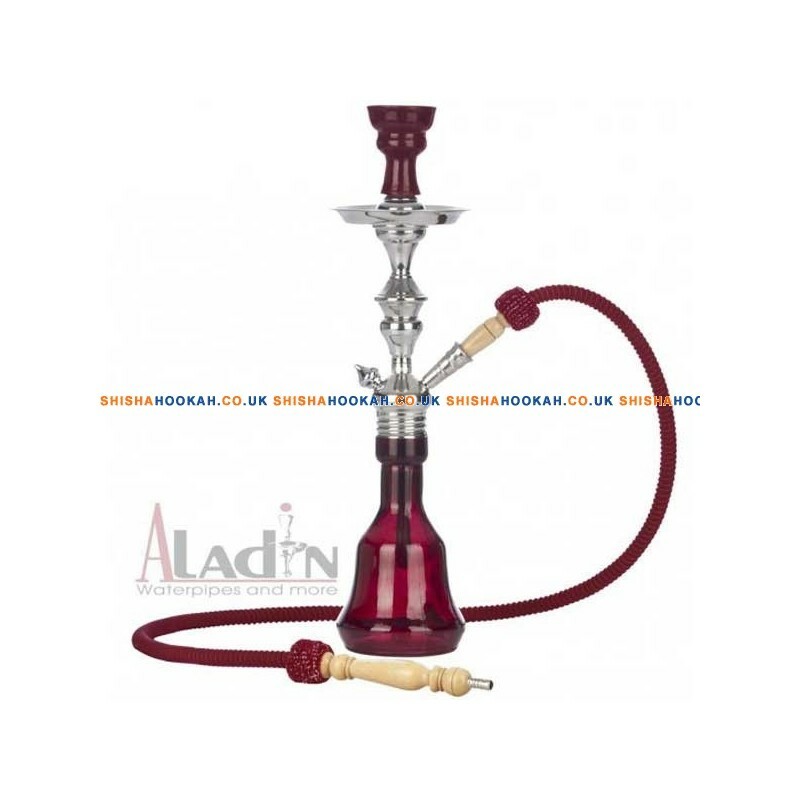 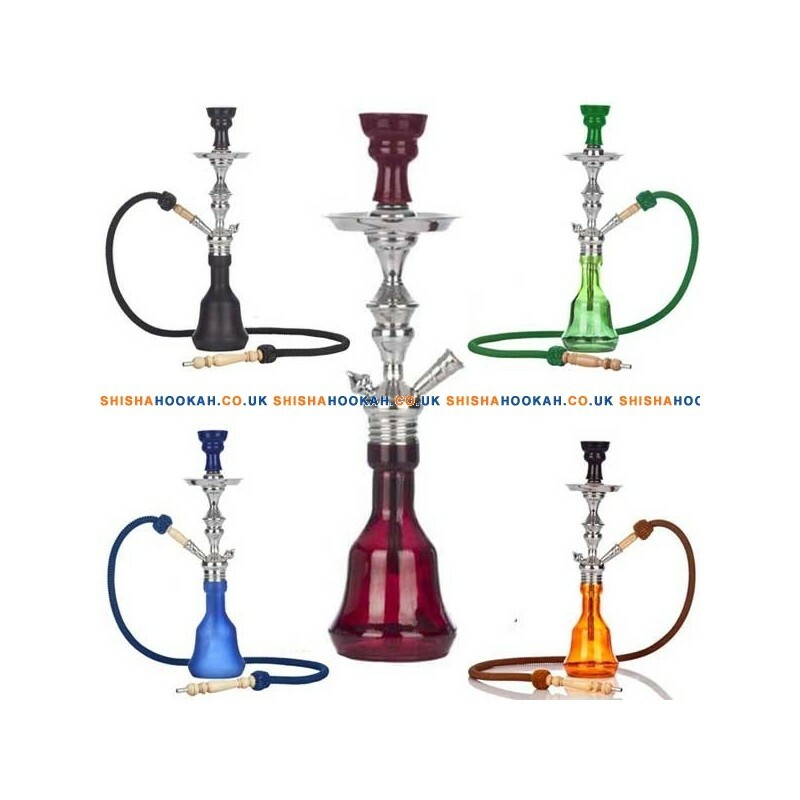 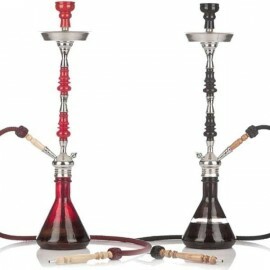 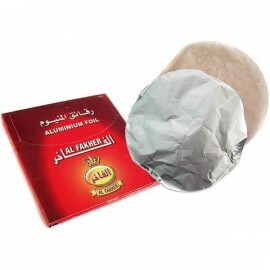 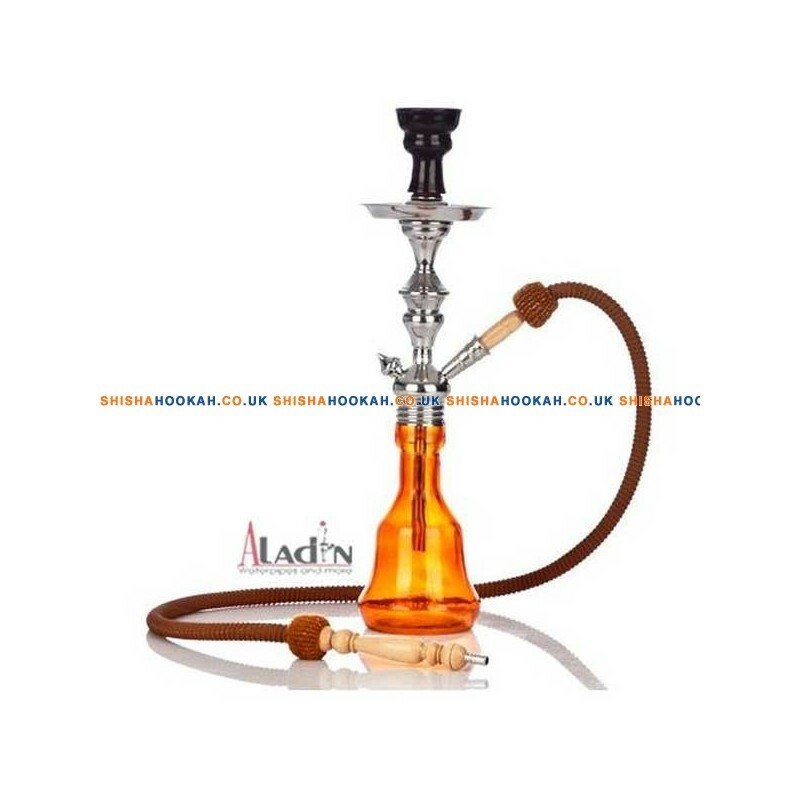 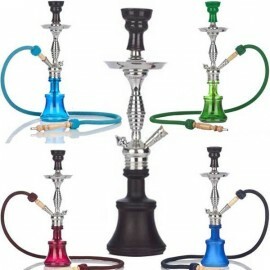 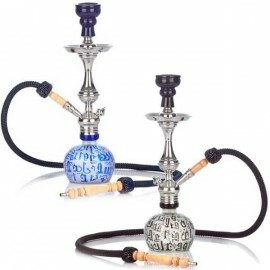 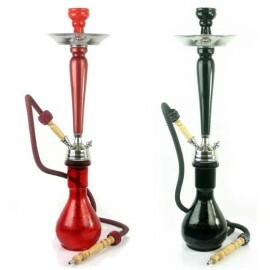 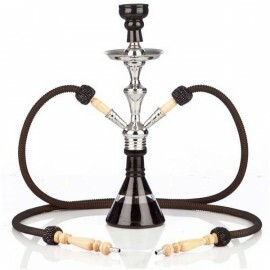 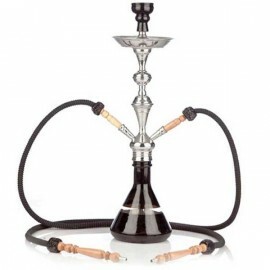 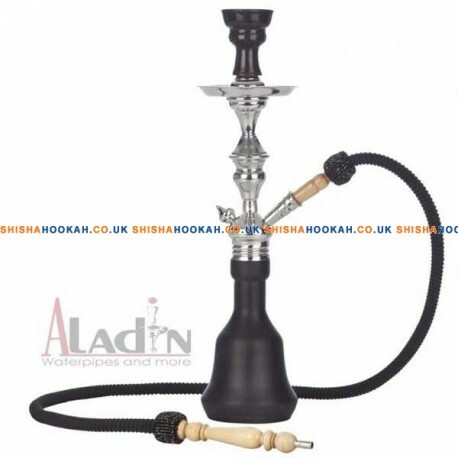 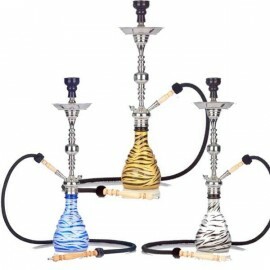 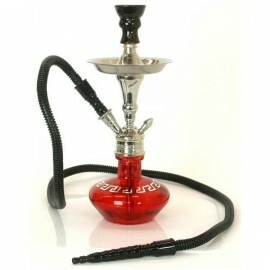 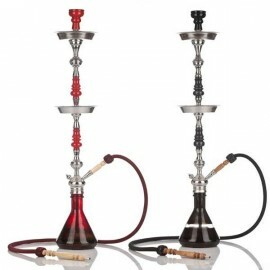 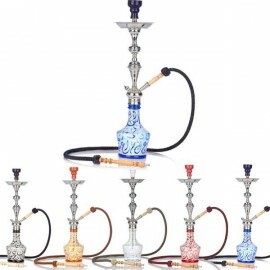 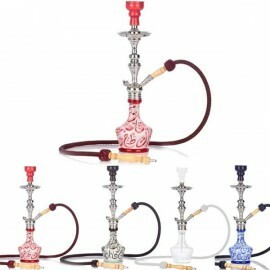 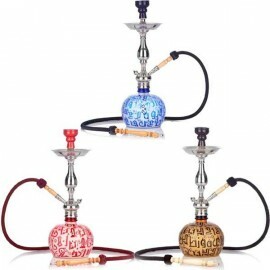 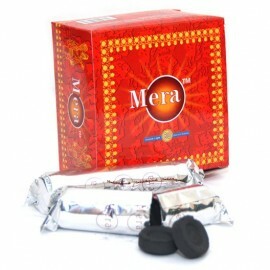 A decent sized shisha hookah pipe which is easy to set up and delivers a good smoke.